In early 2015 a small group of cannabis enthusiasts joined together around the idea to create The National Cannabis Festival — an event celebrating progress on marijuana legalization in DC and across the nation. On April 23, 2016, 5,000 attendees representing 30 states and the District of Columbia gathered at the Festival Grounds at RFK Stadium for the inaugural National Cannabis Festival. 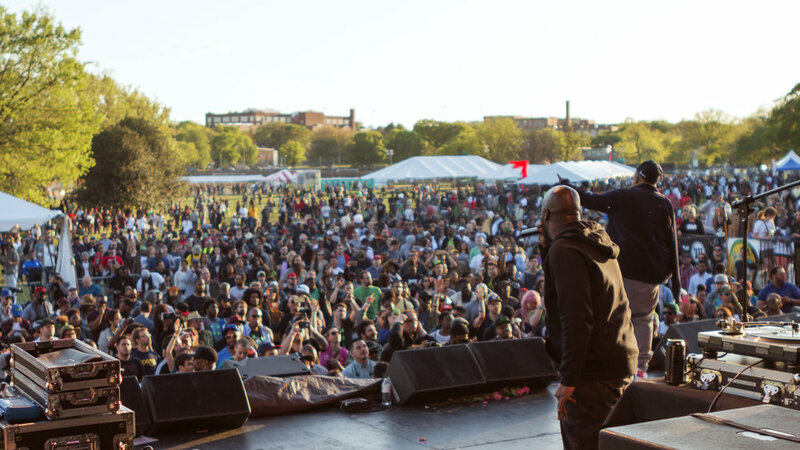 Attendees enjoyed a full day concert headlined by hip-hop legends De La Soul, remarks from members of congress, education sessions, yoga, games, contests, food and drinks. 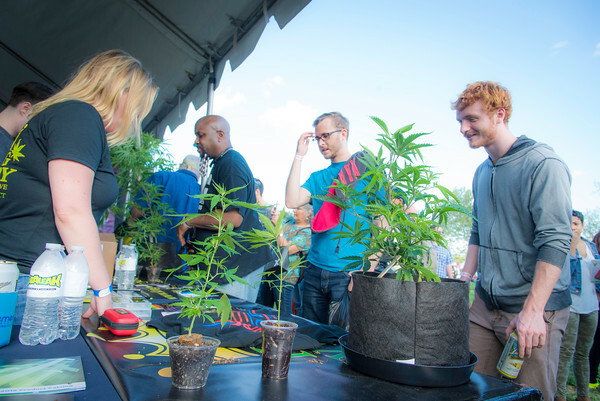 Taking place just one mile from the United States Capitol Building, the first-ever National Cannabis Festival displayed the diversity in age and culture of the cannabis community. Be part of the story, join our email list, follow our journey on Instagram and Facebook, and get ready to have some fun at the 4th Annual National Cannabis Festival on Saturday, April 20, 2019, at the Festival Grounds at RFK Stadium.